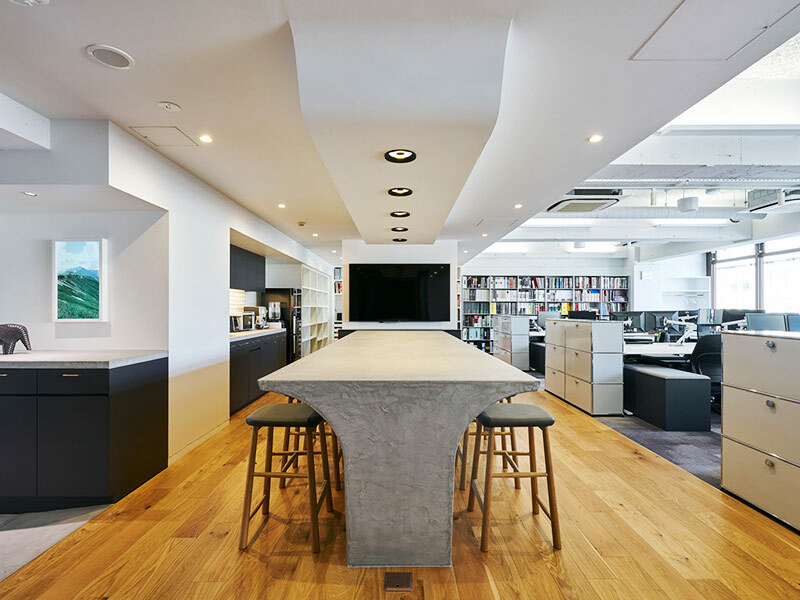 In 1986, the NIKKEI Office Award was established to acknowledge originality and inventiveness of new offices that strive to stimulate creativity in the workplace, all while prioritizing both comfort and function. The new Biogen Tokyo office designed by Steven Leach Associates Tokyo was honored by Nikkei Inc. and the New Office Promotion Association as the winner of the 30th annual NIKKEI Office Award for 2016. Recognized for its outstanding design aesthetic, this project commissioned by the global biotechnology company seamlessly compliments the “One Team, One Biogen” employee-centric approach to business. SL+A led this integrated design approach by presenting best practice standards and conducting workshop sessions to identify the future vision of Biogen Japan. It was clear that the strong end-user involvement in the design process contributed to the transformation of the office space into an award-winning workspace that inspires productivity and promotes collaboration. With the NIKKEI Office Award, SL+A continues to prove that SL+A is a leading market force in the field of workplace consultancy and change management, providing unique, innovative and creative solutions for our clients. Think Group – Act Group – Be Group”. 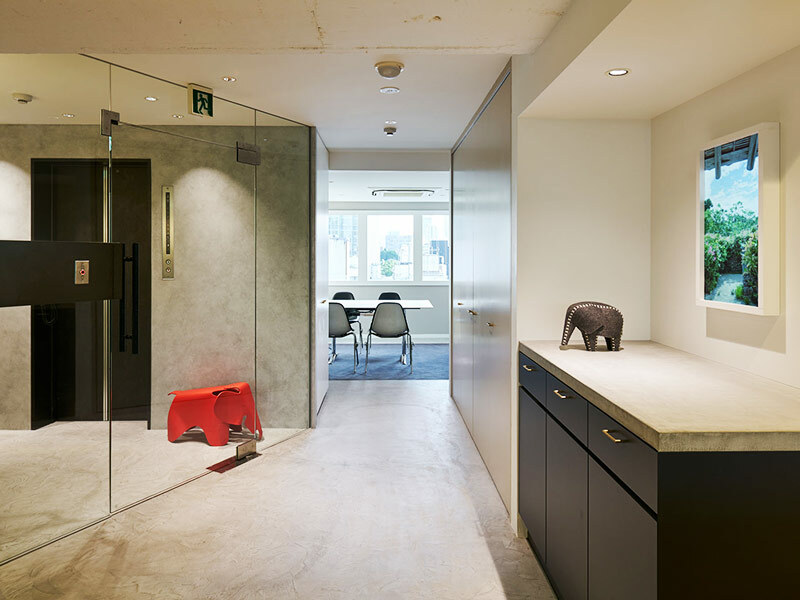 It has been more than a decade SL+A Tokyo first opened the doors of the office space located in the Copa Cabana Building in Japan. 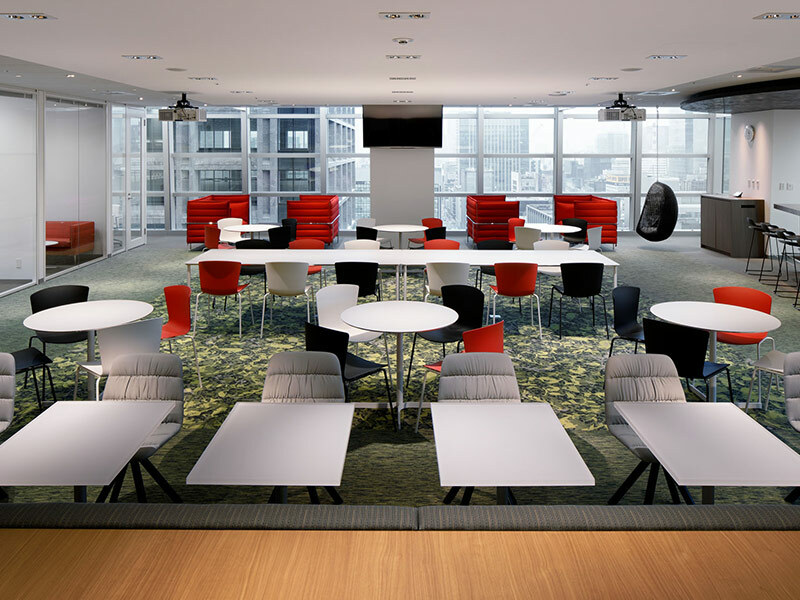 To accommodate the growth and improve workflow, our management decided to relocate to a larger office situated within the commercial hub of the Akasaka district. The increased space offered by this new location can accommodate the needs of an expanding team and improves daily office life by providing additional features, such as state of the art conference rooms and a functional central kitchen/breakout space. An undisturbed view of the greenery from the nearby Hie Shrine brings a welcome natural element that supports creativity and innovation to showcase the skills and aptitude of a strong design firm operating at the forefront of the industry. On May 23rd, SL+A Tokyo celebrated with long time business partners with a fantastic opening party that reinforced the importance of our network of collaborators and encouraged future cooperation. We will continue to serve you with excellent service quality from our new location!